Before embarking on another year, it pays dividends to reflect on the year just gone. For me, 2016 was one amazing year and an example of how any formal goal setting can actually hamper our progress. So-called “SMART goals” are better than having no goals at all. Perhaps where they are not so smart after all is that they can lead us to manifesting the ego’s desires, rather than to follow the soul’s calling. p.s. my two meditations, Just Imagine and Just Be, from my Meditations for Relaxation, lead us to a much better outcome all round. By way of example, this is what unfolded in 2016, all of which I had definitely not planned ! Started building an eco-home !! So, in retrospect, 2016 was one of my most successful and productive years yet. That said, and on reflection, I know now with hindsight I could have done things better. 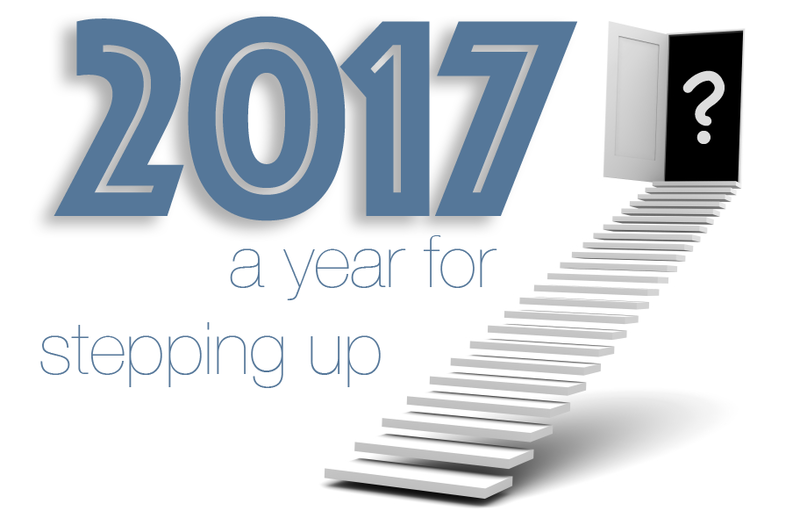 Knowing too that planning might not be ideal, how can I hope to improve on 2016 in 2017? There, I have said it – now your turn – pop yours in by way of comment below. You never know who is reading this who might be able to help you achieve it !! p.s. if achieving any of the above appeals to you and you want to know how, I’d be delighted to help, get in touch ! !